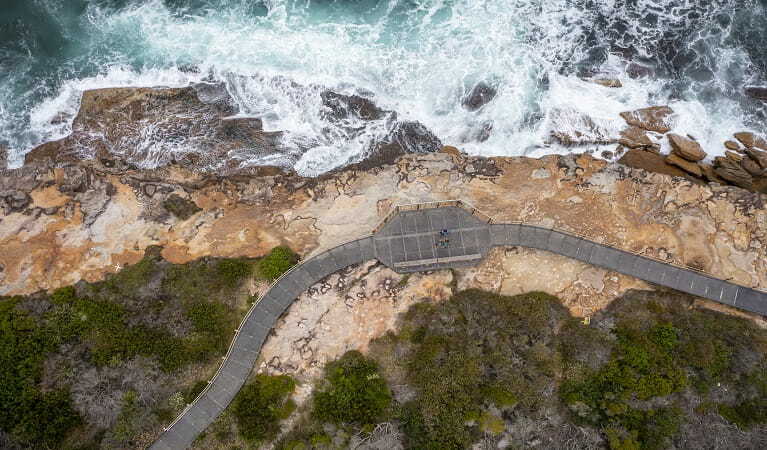 Malabar Headland National Park offers dramatic coastal views and walks between Maroubra and Malabar beaches, in Sydney's east. The western section of the park is open year-round. The eastern section is closed when ANZAC Rifle Range is in use so check safety messages and alerts before visiting. Dramatic cliff top views and rugged bushland make Malabar Headland National Park a popular spot for coast walks and fishing. Keep an eye out for humpbacks cruising the Pacific Ocean during whale watching season too. 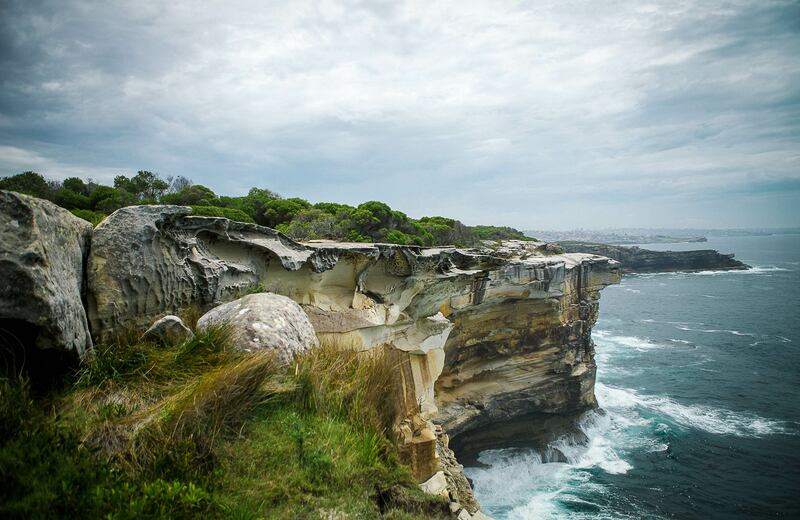 Tucked between public beaches and parks, the natural landscape is dominated by towering cliffs, sandstone escarpments and remnant heritage structures. 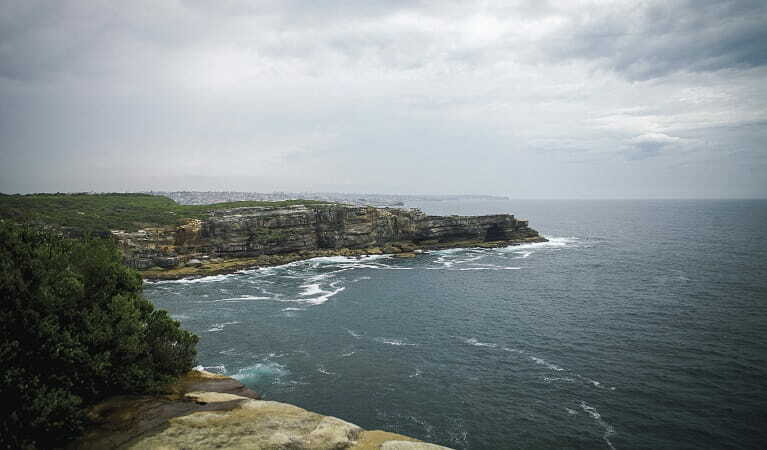 Get away from the urban crowds and discover expansive views all the way north to Bondi and south to La Perouse. 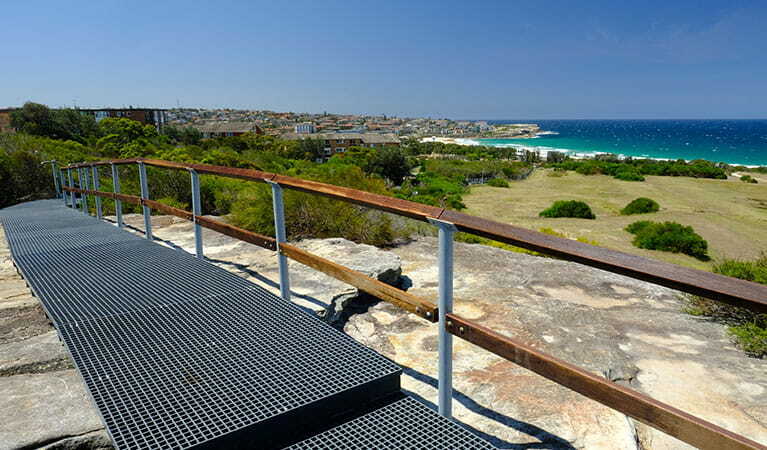 If you're looking to cool off in summer you'll find popular swimming spots nearby, with Maroubra Beach and Malabar Beach located near either end of Western Escarpment walking track and Boora Point walking track. 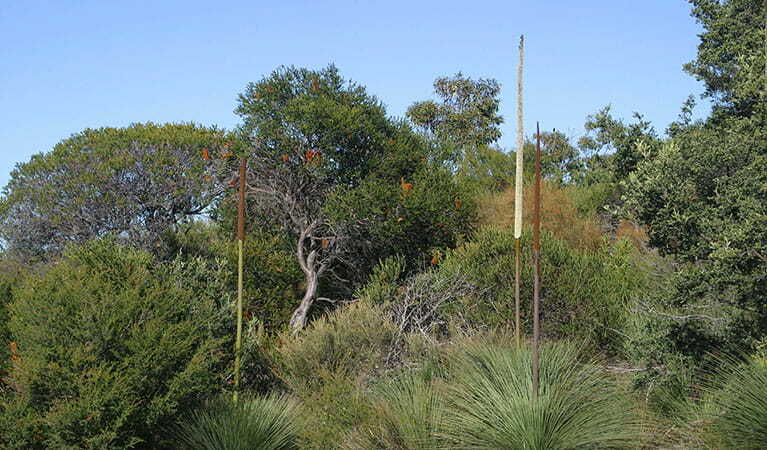 And nature lovers will find several species of wildlife and protected vegetation, including the critically endangered eastern suburbs banksia scrub. 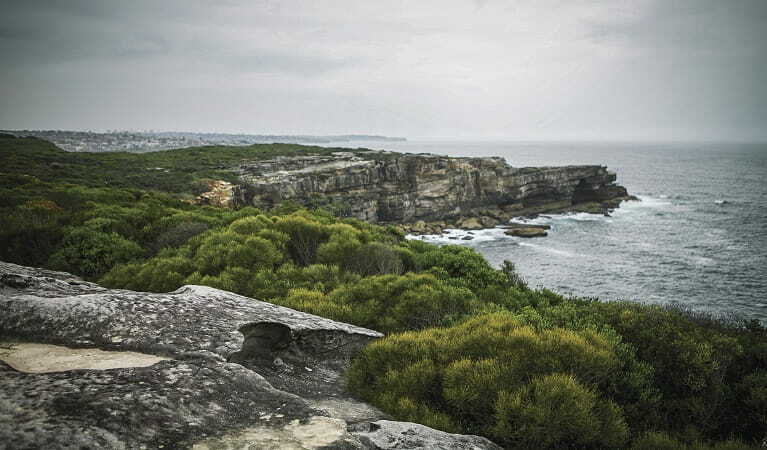 The eastern section of Malabar Headland National Park is subject to closure when the adjacent ANZAC Rifle Range is in use. This is the largest rifle range in the southern hemisphere and is headquarters to the New South Wales Rifle Association. Please check all safety messages and alerts before visiting. Eastern section: Often closed because of the ANZAC rifle range operation. Closed every Saturday and every 1st and 3rd Sunday of the month. Check local alerts and safety messages before visiting. Western section: Open all year but may close at times due to poor weather or fire danger.